Hau Giang Lottery Co., Ltd was established on January 20, 2004, under Decision 58/2004/QD-UB of the Hau Giang Provincial People’s Committee. 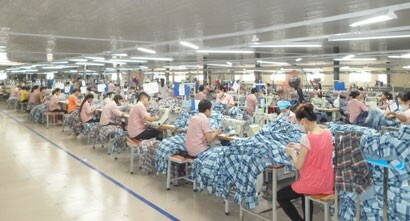 Since its inception, despite facing enormous hardships, Hau Giang Lottery Co., Ltd has managed to overcome all challenges to attain many important achievements and contribute to local prosperity and progress, thanks to the support and guidance of the Provincial Party Committee, the Provincial People’s Council and the Provincial People's Committee and the efforts of all the staff. Founded for the lofty purpose of public benefits and family gains, Hau Giang Lottery Co., Ltd is tasked with printing, issuing lottery tickets, running lottery draws and paying prizes to winners according the law. Amidst rising competition among lottery companies and lottery forms, the company is very actively renovating and managing business to increase revenue, profit and tax payment. 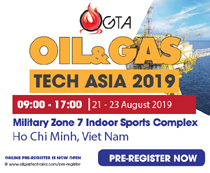 Specifically, the company’s revenue reached VND1,696 billion (US$73 million) in 2015, VND1,950 billion (US$84 million) in 2016, VND2,044 billion (US$86 million) in 2017 and VND2,075 billion (US$89 million) in the first 10 months of 2018. Similarly, its tax payment to the State Budget was VND457 billion (US$20 million) in 2015, VND625 billion (US$27 million) in 2016, VND573 billion (US$25 million) in 2017 and VND607 billion (US$26 million) in the first 10 months of 2018. Lottery revenue has been used for local education, health, and social security. 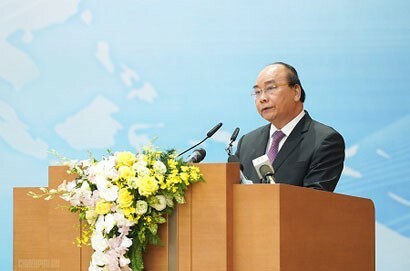 Not only fulfilling its obligations to the State Budget to invest in social security construction works, Hau Giang Lottery Co., Ltd always upholds the good sense of responsibility to the society and community through its gratitude programmes which are designed to help people with recognised sacrifice and service to the nation. 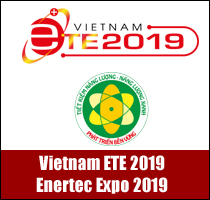 After nearly 15 years of development, the company has funded VND280 billion (US$12 million) for social security works such as financing the Fund for the Poor and the Child Protection Fund, fostering Vietnamese heroic mothers and building schools. In its business operations, the distribution agent system is seen as close customers and an extension arm. Therefore, agents are still major contributors to the company’s operations whatever they are new agents or well-established ones. Currently, the company has nearly 100 first-tier agents. Together with other southern lottery companies, Hau Giang Lottery Co., Ltd has created jobs for thousands of second-tier agents and hundreds of thousands of lottery retailers in southern provinces, including many disadvantaged children and elderly. 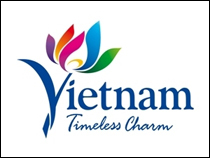 Chairman Cao Thanh Tung said that the company’s lottery tickets are sold relatively well in Ho Chi Minh City and other provinces and cities in the region. The current business success is attributed to effective marketing, agent and customer care policies. 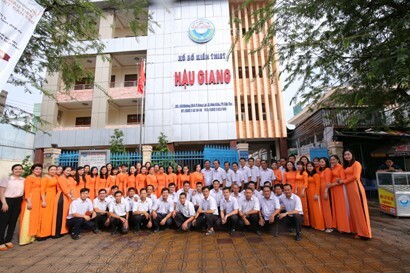 Particularly, the leadership of Hau Giang Lottery Co., Ltd holds quarterly meetings with agents, especially with pillar ones; organises annual agent visits, surveys and fieldtrips to learn about lottery business management. Through customer conferences, the company proposed the Provincial People’s Committee to have timely rewards for outperforming agents, which positively contribute to increasing the company’s revenue and the province’s budgets. 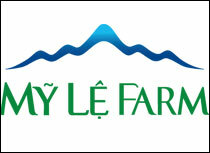 The company targets to maintain annual revenue growth of about 10 per cent. 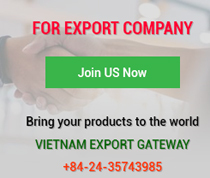 “We always see the agent system as intimate members of Hau Giang Lottery Co., Ltd, extension arms of its business operations, and bridges connecting the company with customers. The better performance they have, they stronger growth the company obtains. This symbiotic relationship has been increasingly asserted over time,” he affirmed.